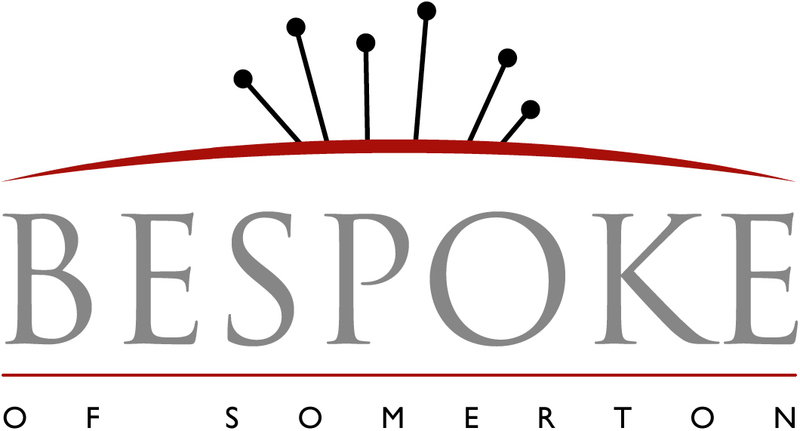 Welcome to Bespoke of Somerton. With a team of talented seamstresses, Bespoke of Somerton is home to brands Waistcoats Unlimited and Me and my Mum. Producing bespoke made and well fitted clothes for over 25 years. 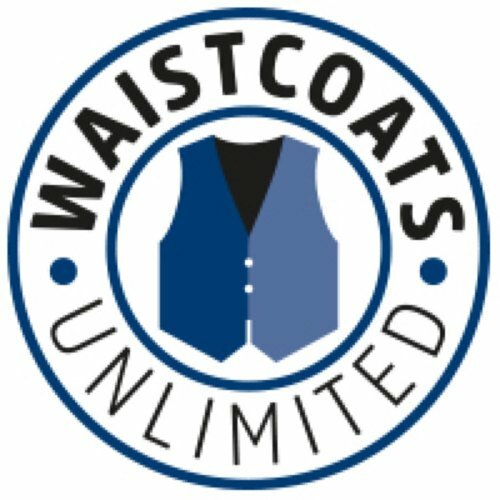 Waistcoats Unlimited have been making beautifully handmade bespoke waistcoats for over 25 years. With a large range of fabrics for every occasion, we pride ourselves in making sure we give our customers the style and fit they require. The newest of the Bespoke of Somerton brands, Me and my Mum is a capsule collection of classic women's wear for both day and evening. Created bespoke to fit your size and shape. The simple yet elegant garments are made with quality fabrics to suit all occasions and seasons.